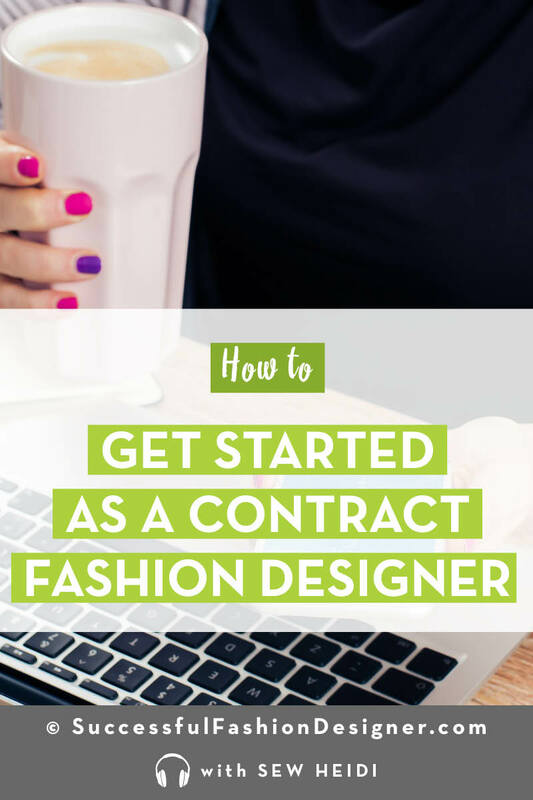 It’s hard to have a career as a contract fashion designer and work from home. 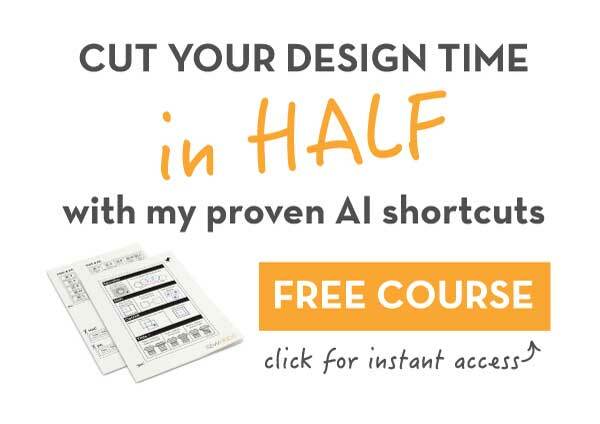 But what if I told you it was possible to get so good that you no longer had to look for it and instead, brands came to you? 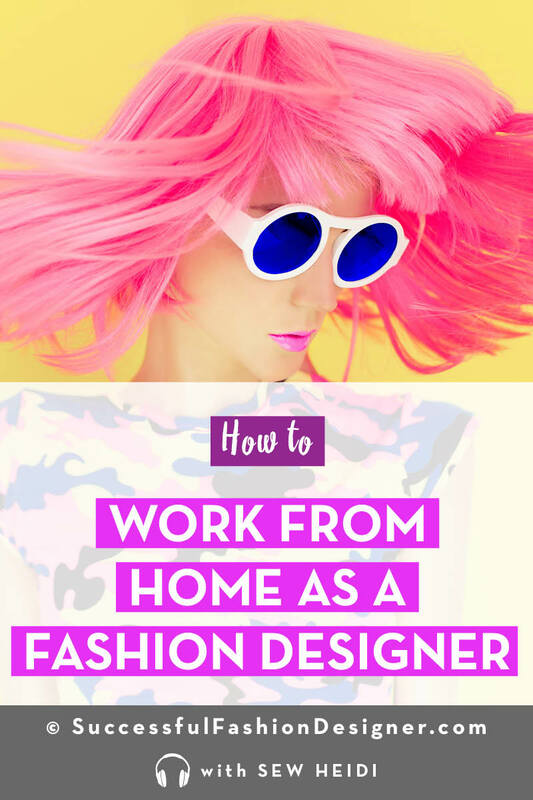 In this interview, Hillary shares exactly how she did this – and how you can too. 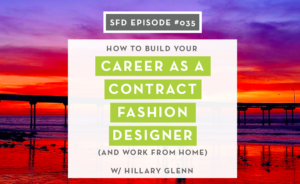 Hillary Glenn is a full-time remote contract fashion designer who built up her freelance business using LinkedIn, networking at trade shows and by going above and beyond with every client project she did. 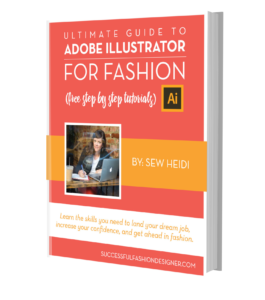 In this episode of the Successful Fashion Designer podcast, she shares exactly how. 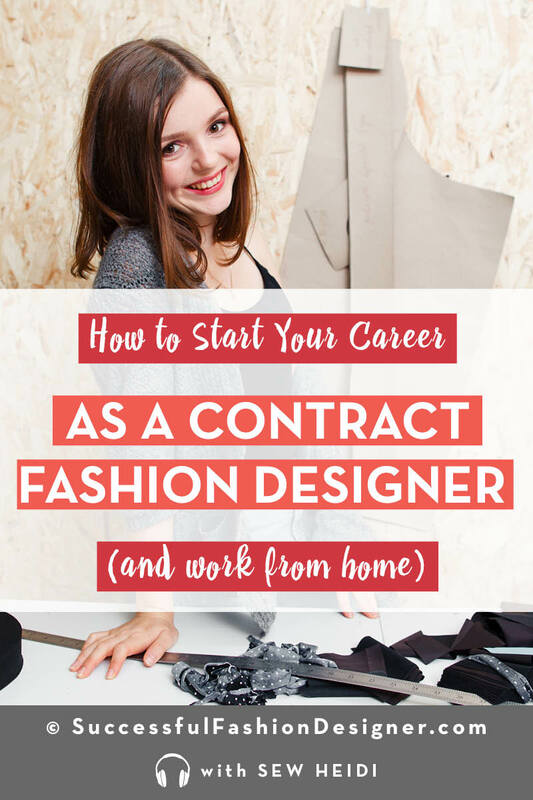 Hillary also shares her thought process behind calling herself a “contract” fashion designer instead of a “freelance” fashion designer. 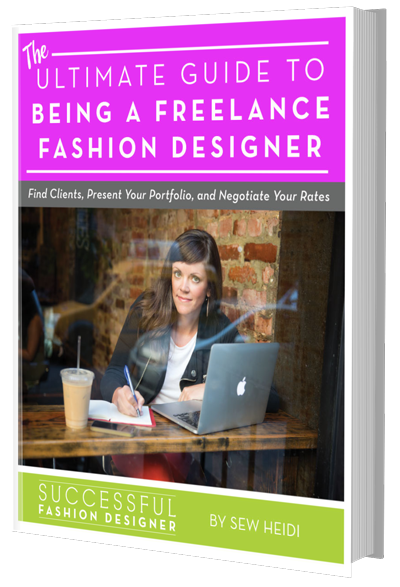 This is a topic I’ve discussed before, since most “freelance” work in the fashion industry is actually illegal. 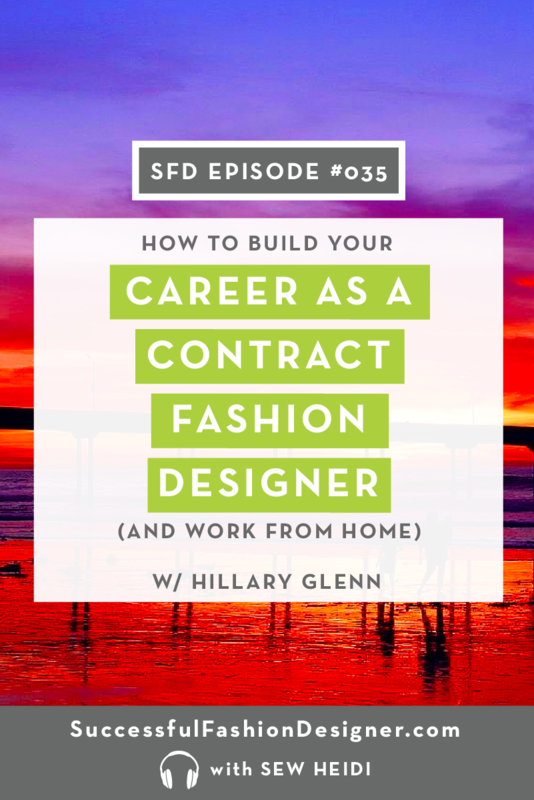 Whether you’re trying to start a career as a freelance fashion designer or you’ve been freelancing for a while, you’re going to love this episode.